Announcement – Malta is now connected to the EU Hub! home: Announcement – Malta is now connected to the EU Hub! EMVO is delighted to announce that Malta is now connected to the EU Hub in Production Environment. 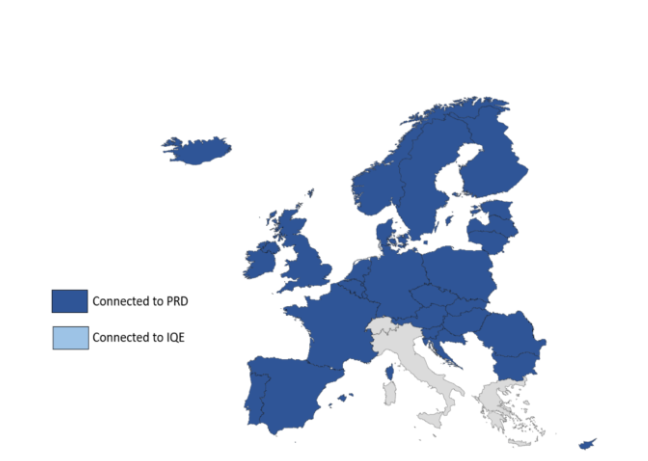 This means that 28 countries are now connected to the EU Hub ahead of the Operational Phase of the European Medicines Verification System on 9th February. Please consult the official announcement from MaMVO for full details.